On form Mercier challenges men for podium places. (image Phil Nicolle). 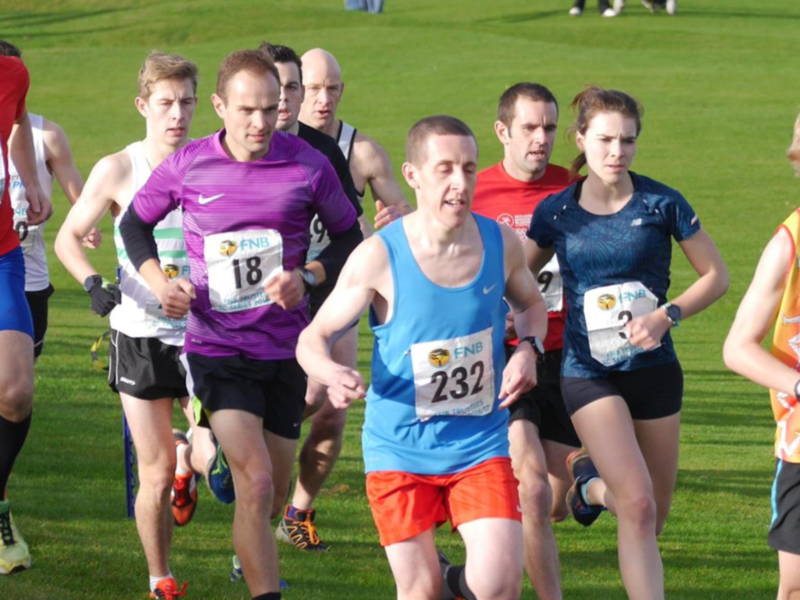 With the county championships less than two weeks away Sarah Mercier further underlined her form to remove 25 seconds from her personal best for the annual event and challenge some of the island’s leading men all the way to the line in the traditional Boxing Day 4.7mile Cross country event. In a race won by Jason James, Mercier was a good 4th in 27 minutes 21 seconds. 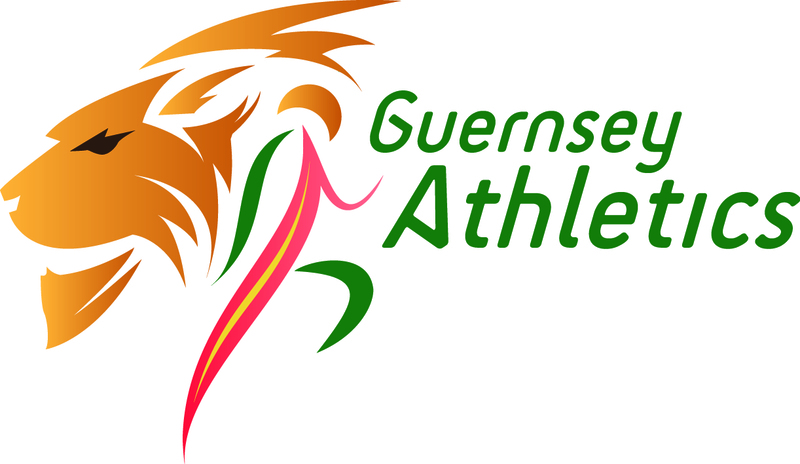 The 2014 Commonwealth Games athlete was still 34 seconds outside Louise Perrio’s Guernsey women’s record for the course(26:47) but gives good cause for optimism as she heads to Botley to try and regain the county crown she won in 2015 but relinquished to Aldershot’s Louise Small in 2016. On a good day for Guernsey’s strong women’s squad Perrio herself was a good 12th in 28 minutes 51 seconds and Jenny James posted the 8th fastest ever by a Guernsey woman to finish just inside 31 minutes and 19th place overall. Over 120 runners sped away from the L’Ancresse Common start line and after shrugging off Ed Mason at halfway Jason James looked to be heading for an easy win but RAF veteran athlete Chris Carre and Pete Amy stemmed the gap in the next mile. James put his foot down again with a mile remaining to come clear with a narrow victory in 26 minutes 43 seconds. Carre was a further 6 seconds behind and Amy third just 10 seconds behind the winner. Bath University based Dan Galpin had a period out with injury but has returned to hard training within the last month and was a solid 5th behind Mercier. ” it was just about where I am at the moment” said the 18 year old who is in line to take his place in both athletic and triathlon squads for Gotland’s 2017 Natwest Island Games. Established triathlete James Travers was 7th just ahead of Dan Galpin’s younger brother Sammy who ran one of his best races to date with an excellent 28 minute 8 seconds for 8th. Louis Le Cheminant won the 2.8 mile supporting race in 16 minutes 57 seconds from Isaac Powers and young Jack Le Tissier but there was a great race for top girl as 12 year old Summer Woodhead crossed the line just 2 seconds clear of 15 year old Eliza Mason in a fast time of 18 minutes 23 seconds. Thanks to officials & helpers. Including but not limited to:- Alun Williams, Pete Wickins, Gill Quigley, Nikki Scott, Linda Moroney, Tom Druce, Cameron Chalmers, Josh Allaway, Ala Chalmers, Teddy Le Clerc, Jamie Ingrouille, Matt Loveridge, Mike Batiste, Amelia Lees, Mike Lees, Abi Galpin, Lee Garland, Nick & Tracey Marley, Sarah Mercier, James De Garis, Warwick Helps.